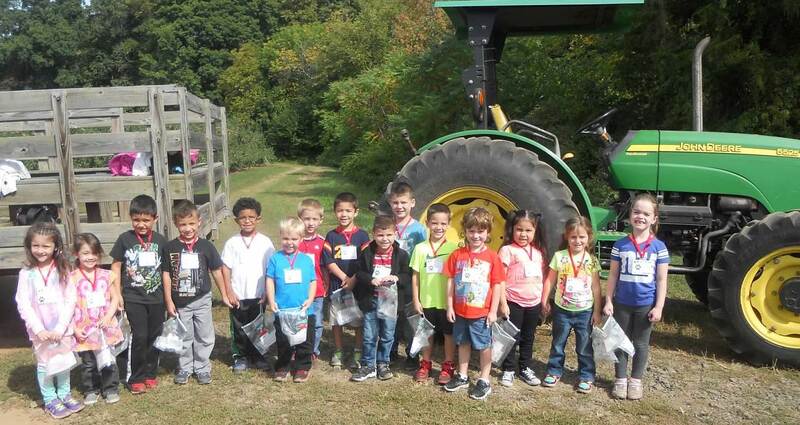 Friday, September 25th, Miss Stec's Kindergarten Class took a field trip to Norton Brothers Farm in Cheshire. The students enjoyed a hay ride and apple picking on a sunfilled fall afternoon. 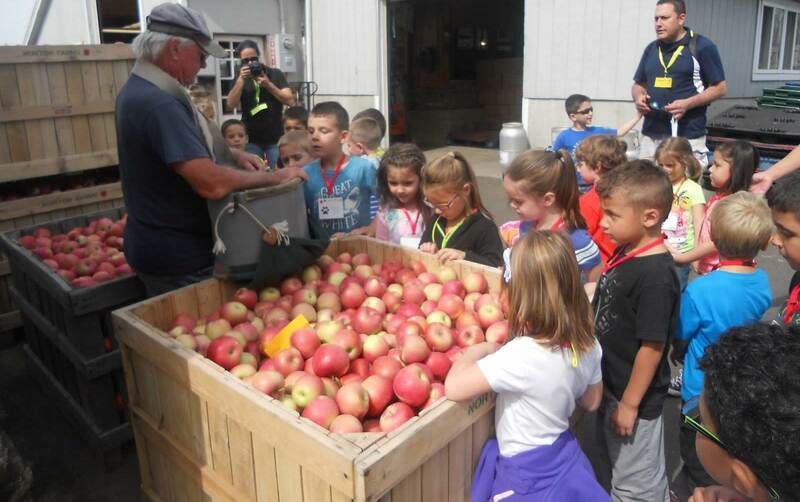 Each student was able to fill a bag with apples to bring home and enjoy.